FOOTBALL. SC Villa have made Proline striker Nelson Senkatuka their prime transfer target in the bid to bolster their striking fire power ahead of the new season PML Daily can reliably report. The speedy forward laid bare his scoring exploits last season notching a respectable 11 goals to steer Proline to an eighth place finish. The goals have no doubt raised his prospects in the transfer market, with top clubs already hovering around for his signature. Senkatuka , who names Hope Doves and KCCA FC as his former employers, is considered as a potentially versatile addition to Villa’s striking force and reports indicate talks have been opened with the players’ representatives. A concession will be reached in the coming days after Senkatuka told his current paymasters that his heart is set on a move to the record league champions. The Joogos are in desperate need to fill the void left by the pair of Emmanuel Okwi and Umar Kasumba who left the club. The former joined Tanzanian giants Simba while the latter moved to Kenyan outfit Sofapak. The situation left Coach Wasswa Bbosa with only Kitata ‘Benzma’ available. Signed from Saints at the beginning of last season, Kitata blew hot and cold for the better part of last season and took in a lot of flak. 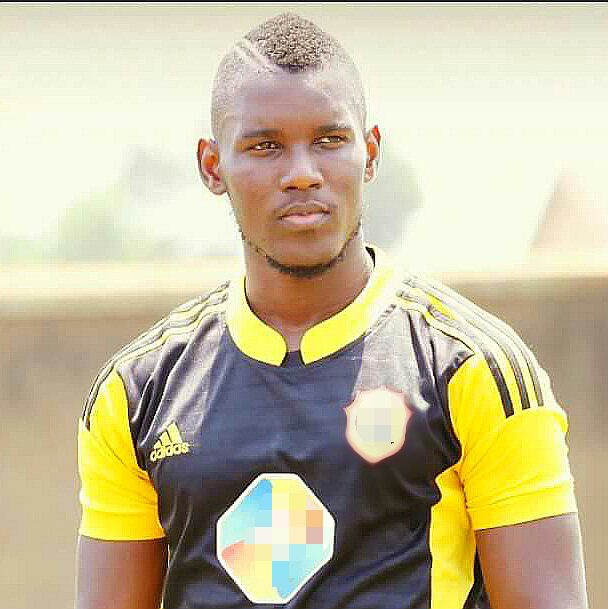 If the deal is struck, Senkatuka, currently with Uganda Cranes preparing for CHAN 2018 qualifier against South Sudan, will join the long list of players who have crossed over to Villa Park such as Simon Sserukuma, Musa Mukasa, Allan Kyambade, George Senkaba, Mahad “Yaya” Kakooza and goalie Sanon Mulabi.